Subscribe with us here and you’ll receive an email with your Free Class Voucher. Just fill in your details, confirm your subscription with the link we’ll email to you and you’re all set up! 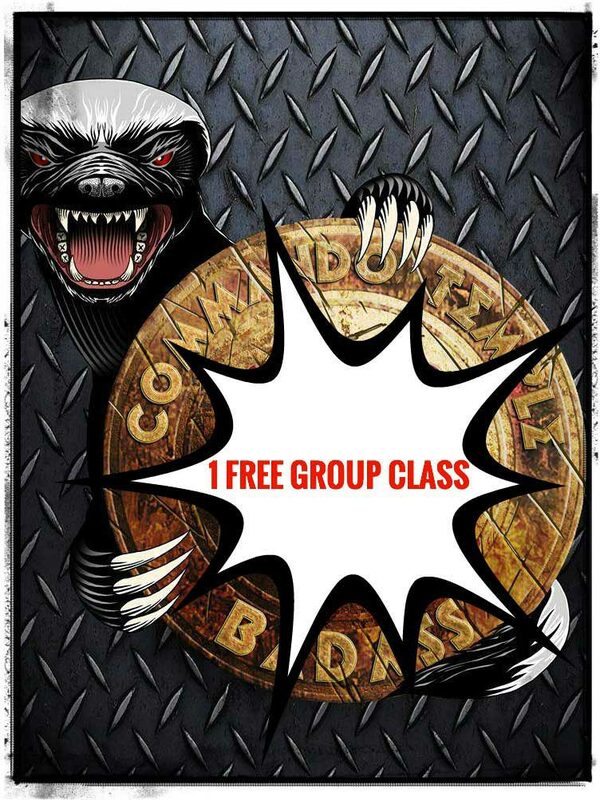 Print off the email you’ll receive with the voucher and hand it to the instructor at the start of the class of your choice. Enjoy, and welcome to The Commando Temple. Which class do you want to attend? Personal Data By using this form you agree with the storage and handling of your data by this website.